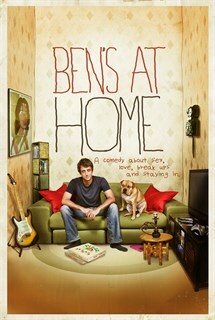 Ben’s At Home follows the newly 30 and single Ben (Abramovici) as he copes with life, love, and bouncing back from a bad breakup. Heartbroken and cynical after he’s dumped by his girlfriend, Ben makes the unusual decision never to leave his house again, revealing in the struggles that follow the extent to which social media shapes our personal lives. 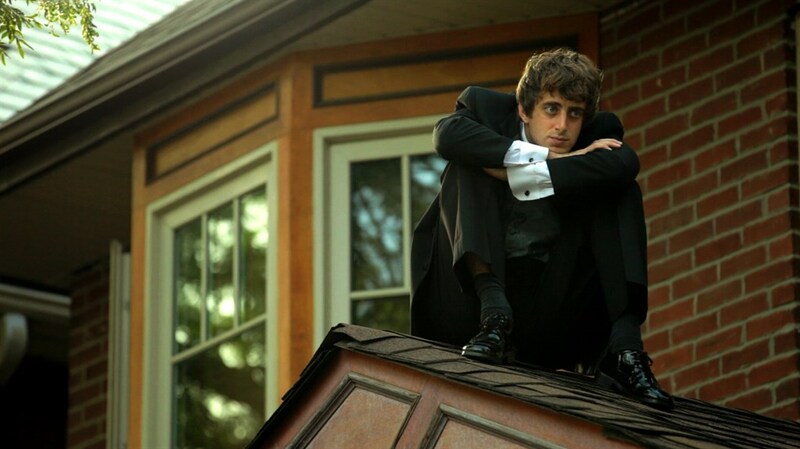 Relevant and witty, the film speaks to the heart of our scattered, digital age, and is a topical and comedic look at today’s wired generation.